Developing a vision for the future of Living Labs at the TU/e. 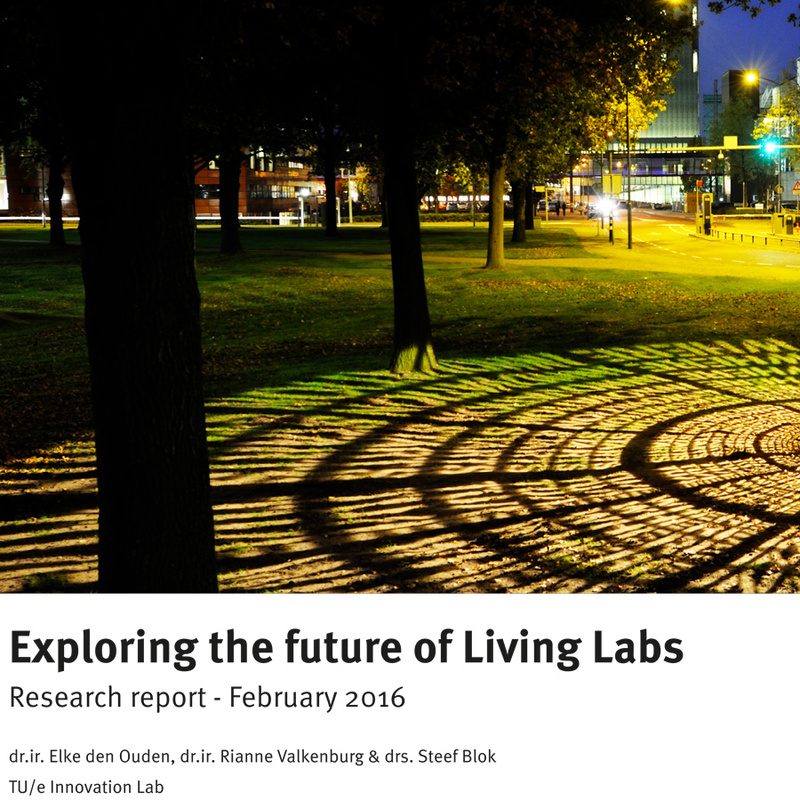 LightHouse conducted a research project to explore the future of Living Labs. For this purpose various interviews and workshops were held to gain deeper understanding of the changing context of innovation and to explore how Living Labs can contribute to the strengthening of the innovation ecosystem of one of the 'smartest regions of the world': the Brainport region. 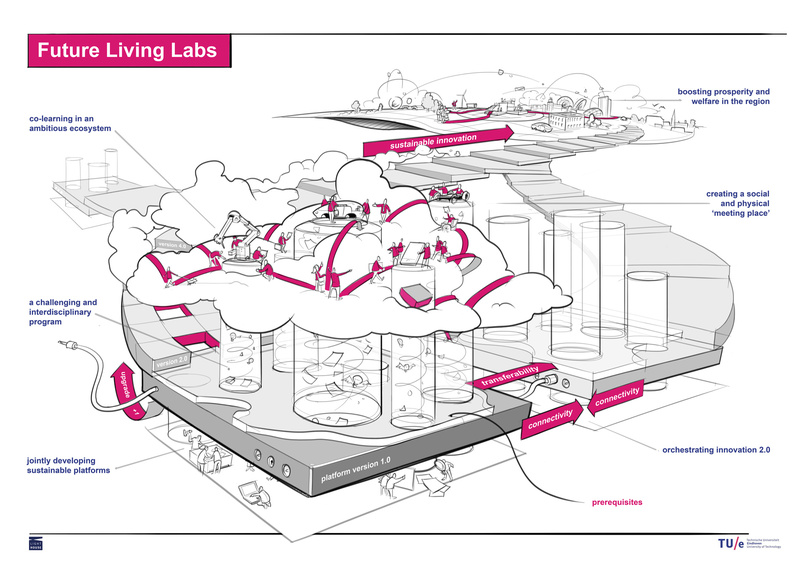 The result is captured in a publication that describes a vision on the future of Living Labs. This vision will be used as inspiration and guideline to define further steps to implement the vision in different programs in relation to the strategic areas of the university and the Brainport region ecosystem.